Our care at The Cedar Grange is based around personalised care plans, drawn up with the individual and their family to ensure life at The Cedar Grange feels like home. 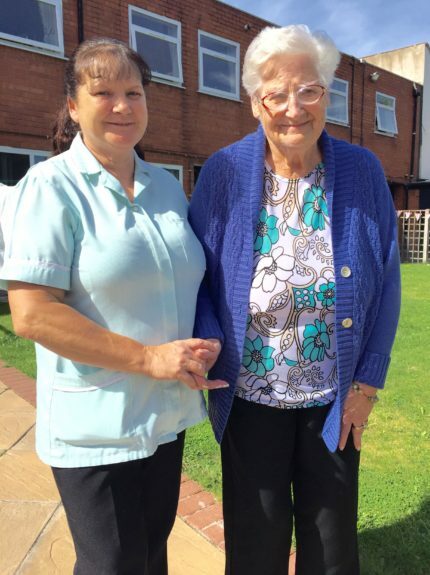 The best way to get to know our care home is to arrange a visit. We welcome visitors, so please feel free to drop in and see if our home is right for you or your loved one.